10. Advantage: Fluid resistance small, Structure is simple, Small volume, lightweight , Easy to operate, Opening and closing rapidly, Convenient maintence. 2.Â Â Â Â Â Â Working pressure 800/1000 psi for W.O.G. Q1: We are interested in your products? 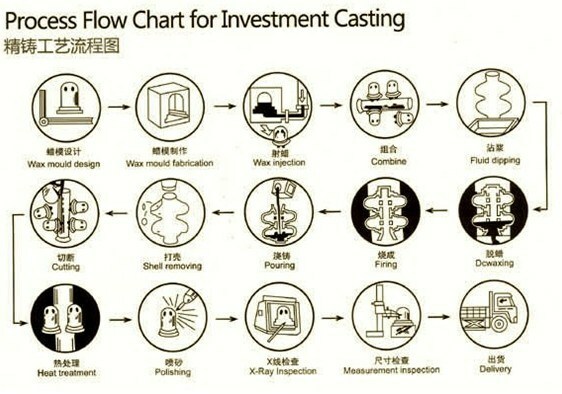 A1: In order to recommend you suitable products, please provide detail information, like size, material, pressure, model. Q2: Is the requirement for MOQ? 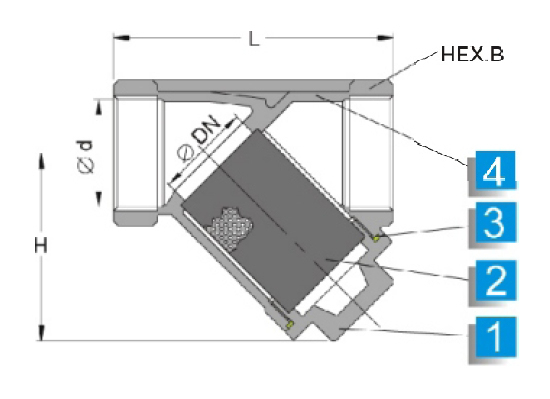 A2: For some small size, like 1/4''-1''(DN6-DN25), it request the MOQ is 100pcs for each size. Generally speaking, it depends on your order. Q3: How about the warranty? A3: The warranty time is 12 months after leaving our factory. We can repair or change because of the quality problems. A4: Mainly T/T, L/C are applicable for us. Payment Term: 30% in advance, 70% balance paid before shipping or against copy of BL. Q5: Can you manufacture different standards valves according to customer requirements? A5: Yes. 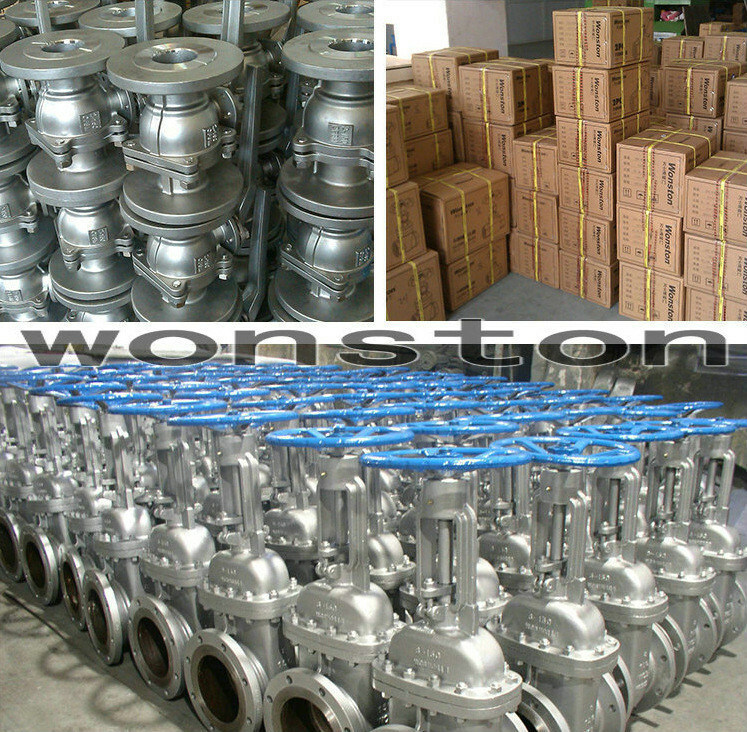 We can manufacture ANSI,DIN, JIS standards for different pressure &Â temperature &Â size according to different needs. 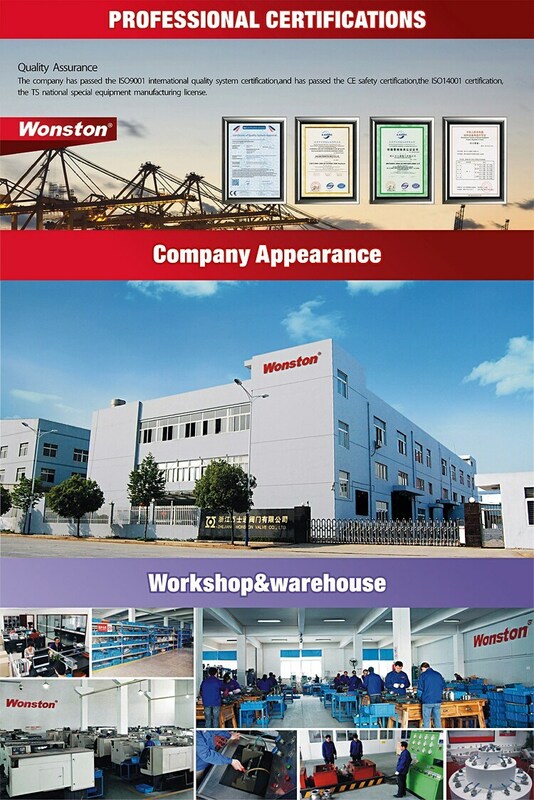 If you want to know more about our products, please contact freely. We will patiently answer your all questions.